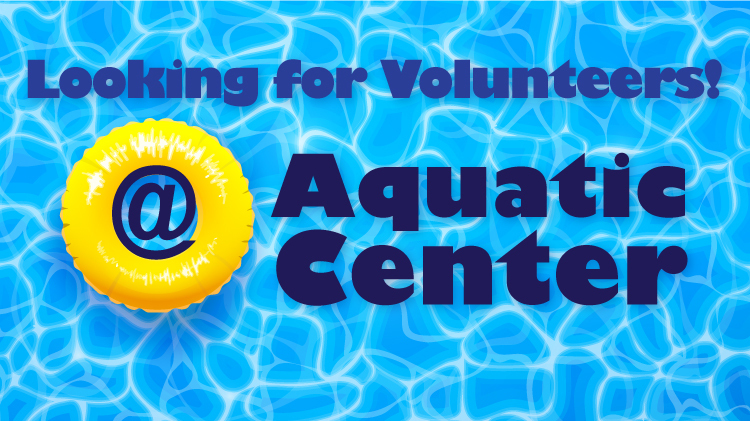 Be a part of the excited opening of the new and improved Aquatic Center by being a volunteer! General helpers, and lifeguards are needed. For more information contact the Aquatic Manager at 485-7083; 067836-7093 or email david.b.besuden.civ@mail.mil or the Assistant Manager at barton.w.newton.naf@mail.mil.